Home - Heirloom Bottling Co. Most Heirloom Bottling Co. products contain some vinegar, but the sweet/sour balance varies in each product in order to highlight the ingredients and enhance the flavor profile. 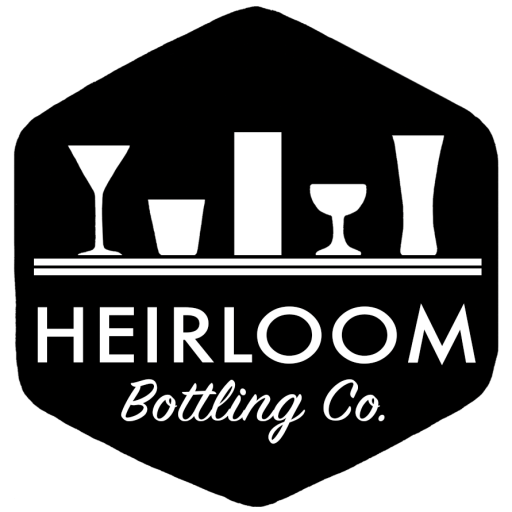 Find Heirloom Bottling Co. products in local shops, bars, and restaurants or at area farmers markets and other events. Meet us at a St. Louis area farmers market or in-store promotions. Find our products on shelves or on the cocktail menu in several area locations.